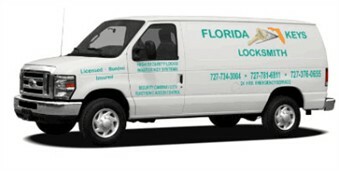 When it comes to Clearwater Locksmith services, call Florida Keys Locksmiths. 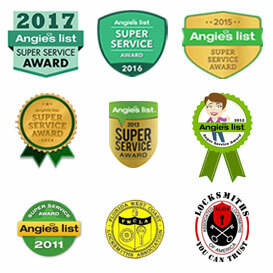 We have been providing Clearwater with quality service for over 26 years. We offer a number of locksmith and security services, and pride in our ability to get the job done in a timely and economic fashion. As proud members of both the (ALOA) Associated Locksmiths of America and (FWCLA) Florida West Coast Locksmith Association we take your security seriously. 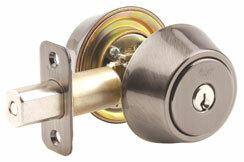 Whether your needs are residential or commercial, call Florida Keys Locksmith In Clearwater.